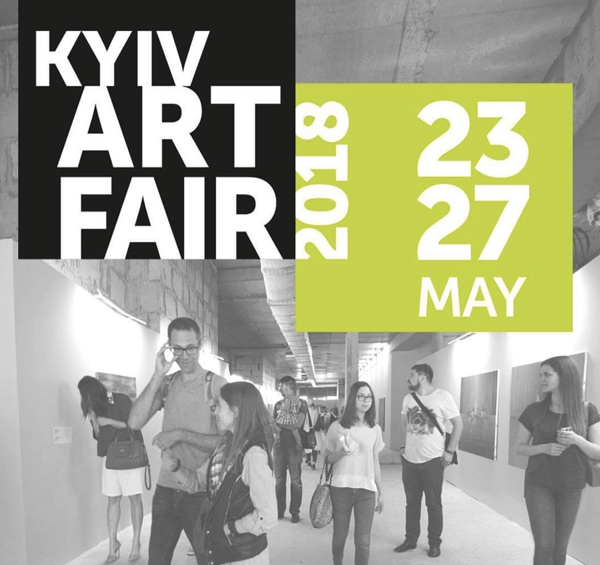 Ritums Ivanovs paintings will be exhibited at Kiev Art Fair (Ukraine) from May 23 – 27 in cooperation with gallery ArtPromotion02 (Germany). 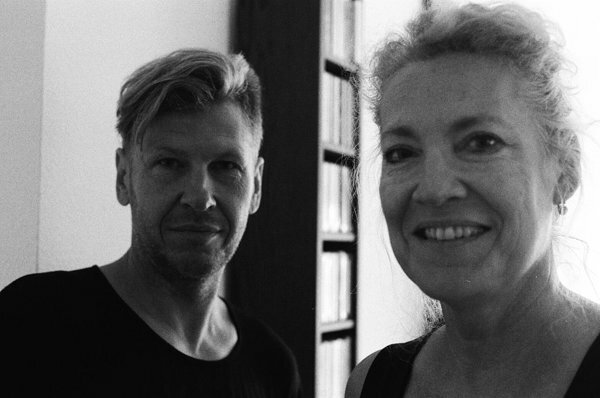 Gallery Director mrs. Anna Sausverde will show kinetic art of Roger Vilder (France), paintings of Ritums Ivanovs, Anda Lace, Zane Veldre, Helena Heinrihsone (Latvia) and digital painting of Julia Nuss (Germany). Gallery ArtPromotion02 is located at Box B26. Kiev Art Week is a contemporary international format that unites the most interesting art events in one city, with the support of the Kyiv City Council and Kyiv City State Administration, which includes a powerful museum program, exhibitions in Kyiv's galleries, a scientific conference, concerts and parties attracting the most interesting musicians. 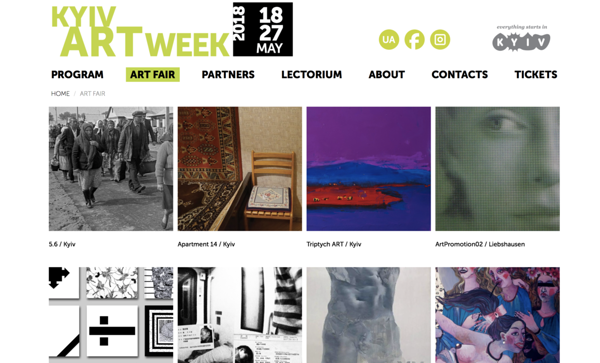 The art fair has attracted 35 galleries and institutions from Ukraine, Georgia, Germany, Denmark, Poland and Great Britain. At the fair, each institution will present their most interesting works, thereby turning the space into one huge gallery with an area of more than 5000 square meters. On the opening day, a live music program from the promo group Groove Operator is planned, as well as a light show from the F.A.C.E. Foundation in the form of a visual projection on the façade of the church of St. Nicholas. Venue: “Toronto-Kyiv” complex on Velyka Vasilkivska Street, 100.